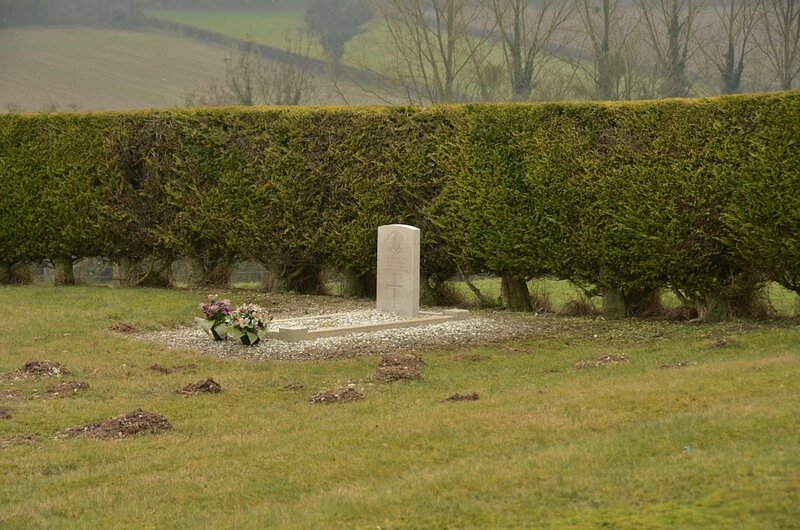 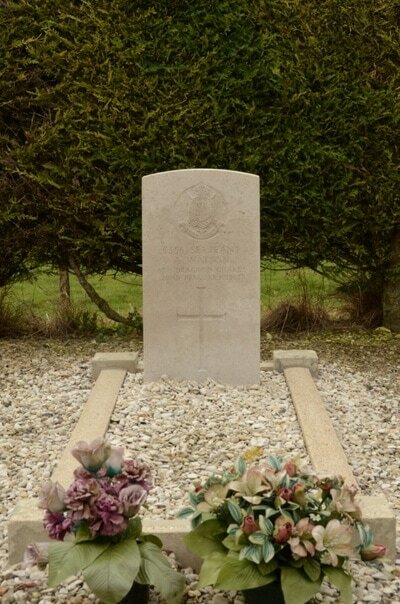 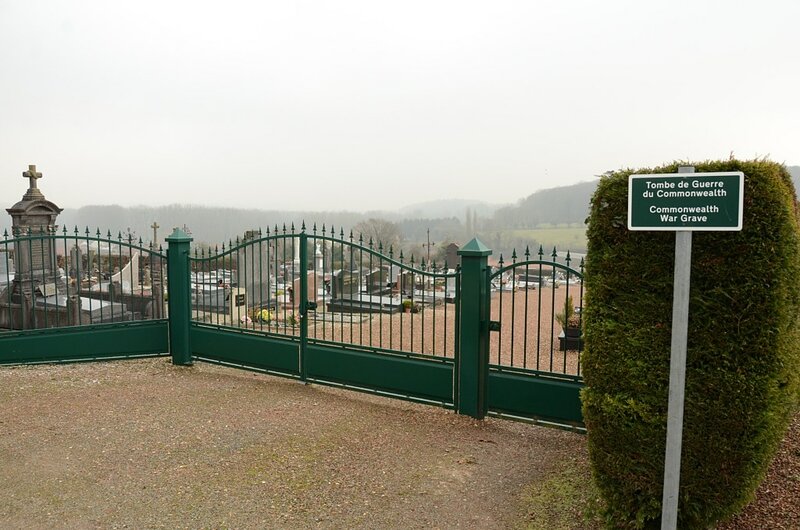 Le Boisle Communal Cemetery contains one Commonwealth burial of the First World War. 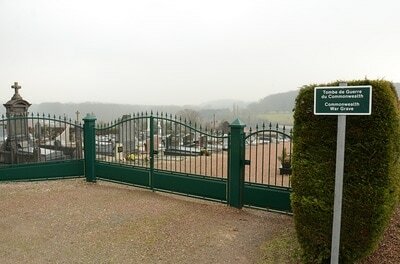 The grave is located in the South-East part of the cemetery. 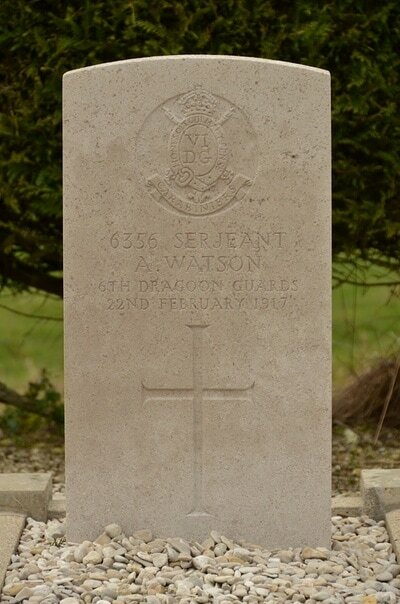 6356 Serjeant Alexander Watson, 6th Dragoon Guards (Carabiniers), died 22nd February 1917.